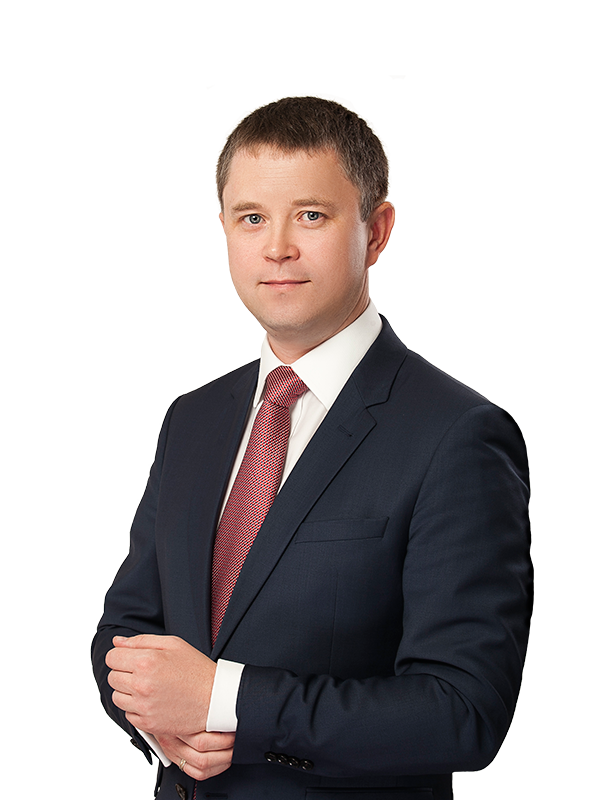 Sayenko Kharenko’s criminal defence team represented the interests of one of the largest international FMCG companies in criminal proceedings related to pre-trial investigation carried out by the Prosecutor General’s Office of Ukraine against some of the client’s contractors. Sayenko Kharenko’s scope of work included advising on all aspects of criminal proceedings and providing legal support during investigations. 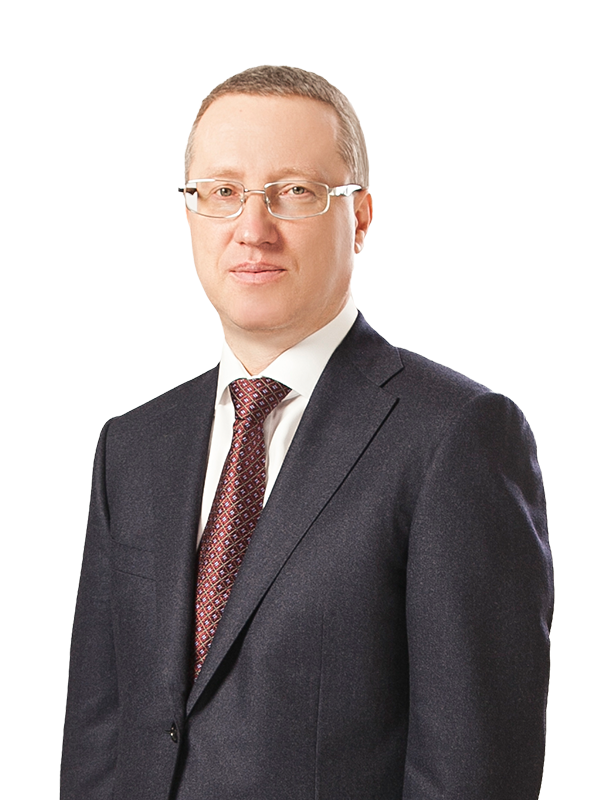 Sayenko Kharenko’s team included counsel Sergiy Smirnov and associate Igor Voronov. The team was led by partner Sergey Pogrebnoy.